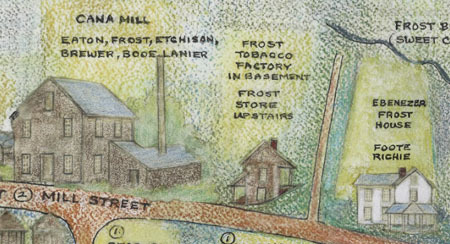 The “Digital Davie” exhibit includes a neat pictorial map of the small mill town of Cana, N.C. The map depicts Cana at the turn of the 20th century. It is based on the memories of local residents and was presented to Cana native Flossie Martin on her 100th birthday. Materials in Digital Davie are shared online by the Davie County Public Library. Student yearbooks from Brevard College are now available on DigitalNC. 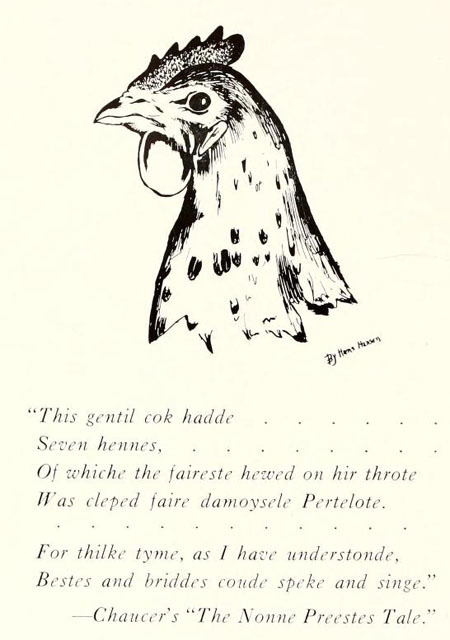 The online collection includes a few yearbooks from two of the schools that preceded Brevard College: Weaver College and Rutherford College. 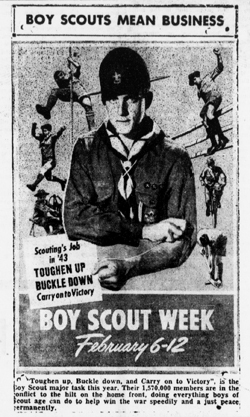 It’s National Boy Scout Week, and DigitalNC has some great boy scout-related materials from several contributing institutions. 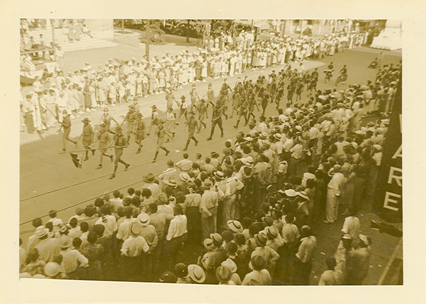 Read about boy scouting activities in Raeford, N.C. from the 1940s-1960s in issues of The News-Journal, or check out these two photographs of boy scouts from the Ashe County Public Library and the Wilson County Public Library. 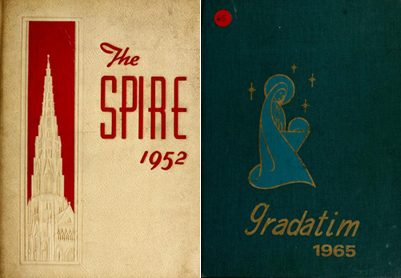 Fifty-three volumes of “The Spire”, Belmont Abbey College’s student yearbook, are now available on DigitalNC.org. In addition, yearbooks from the now-defunct Sacred Heart College, contributed by the Sisters of Mercy Archives (Belmont, N.C.), are also available. These volumes range in date from 1933 to 1987, when the college closed its doors.